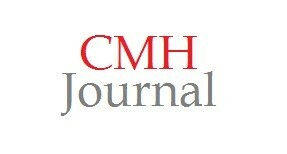 Home » Journal (CMH) » Canadian Military History 24, No. 1 – Online Now! As part of our new mandate, Canadian Military History, the top academic journal for research, teaching, and public discussion of historical and contemporary military and strategic issues, is now available open-source online for FREE. 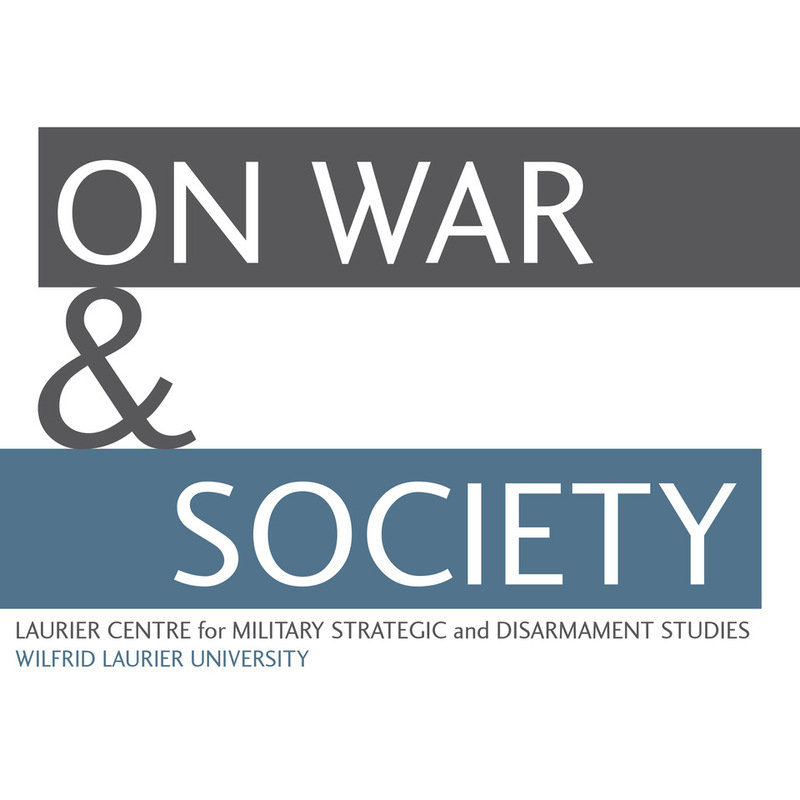 Moving forward, the journal will be published twice yearly by the Laurier Centre for Military, Strategic and Disarmament Studies (LCMSDS) and distributed through Wilfrid Laurier University Press. To access all articles and book reviews from our latest edition, click this CMH Journal button anywhere on our website and you will automatically be redirected to the most up-to-date edition! Should you still wish to receive physical copies of CMH, you may do so by subscribing here. Thank you for your support, and enjoy Canadian Military History!